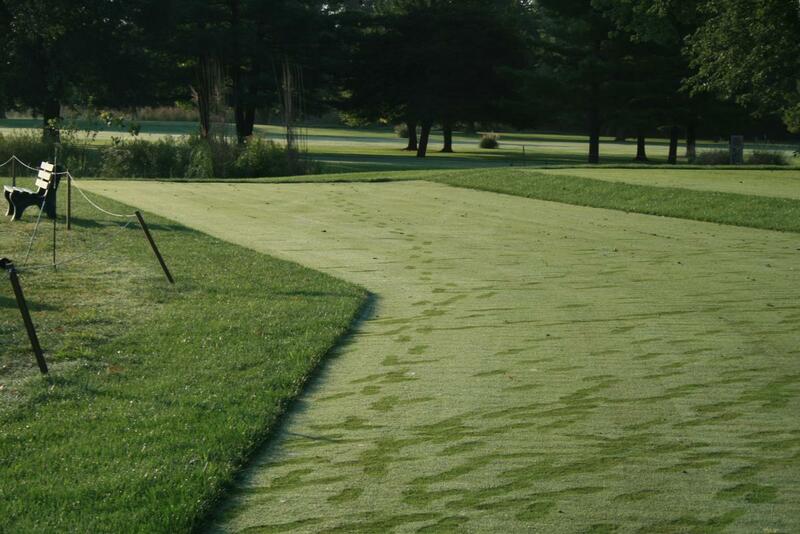 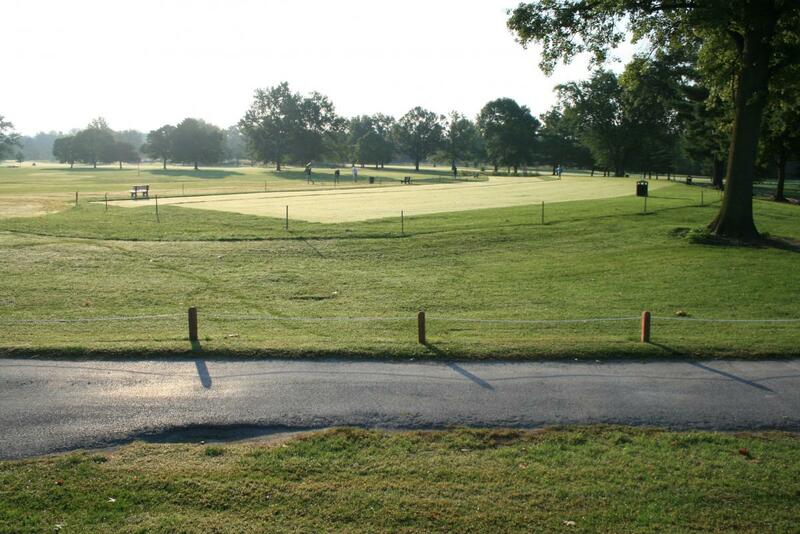 Schaefer-Meyer Seed-Sod pride themselves with the knowledge and experience to provide golf course owners and superintendents with solutions on any issue that would arise on their course. 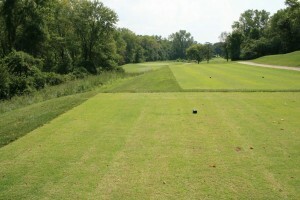 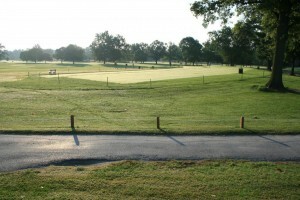 We will build completely new courses or renovate / remove / add any feature of a hole as needed. “Design / Build” is our specialty!